A successful marketing plan for your business requires more than a logo and a Facebook page. Breaking through to your target audience requires an integrated marketing strategy across multiple channels. VGM Marketing offers a variety of services, from promotional products that create top-of-mind awareness to eye-catching graphic design and digital printing services. Cut through the clutter of subpar marketing and reach your audience with VGM Marketing. Promotional products are not novelties, but creative pieces of marketing that help keep your company name and brand on the top of the minds of potential customers. 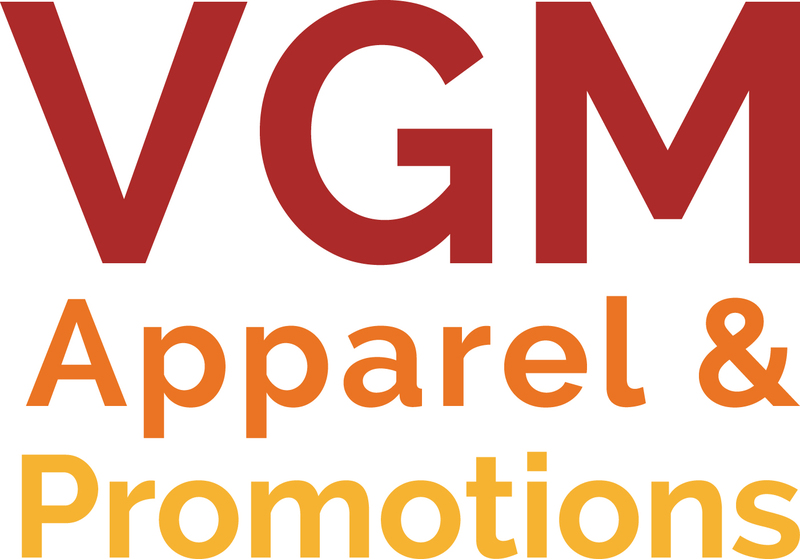 VGM Apparel & Promotions provides mugs, pens, T-shirts and many other customized promotional items to give you the competitive edge you need in a crowded marketplace. Your promotional brochures and marketing materials need to make a lasting impression. VGM Creative's experience in producing award-winning graphic design pieces can help your business grab the attention of your target audience and position your company as a solution. Whether you need a direct mail campaign, business cards or a booklet, Strategic Imaging's digital printing services produce professional results. Data-driven services such as personalized URLs and targeted marketing are also available to give you the best return on your investment.